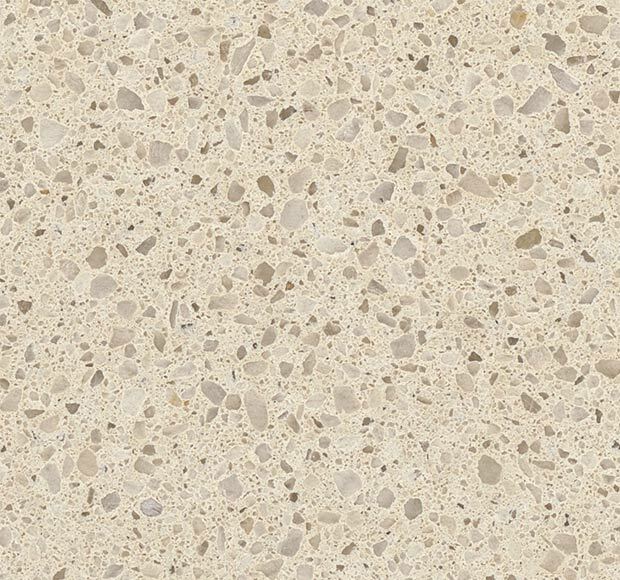 Almond Roca - A1 Granite & Marble Ltd.
Almond Roca Quartz features a soothing beige background complemented by light highlights and darker low lights lending character and charm. Refresh any space in your home or business; design and installation is easy. Create a beautiful quartz countertop, waterfall kitchen island, bar top, accent wall, floor, or shower surround that will stand the test of time in durability and style. Quartz requires virtually no maintenance, is easy-to-clean, stain-resistant and is durable enough to withstand even the busiest of family kitchens and baths.